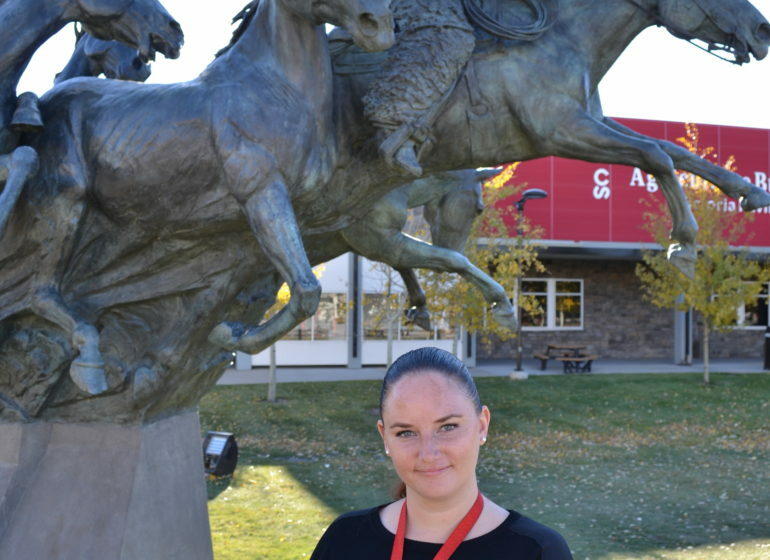 So, what does a historical specialist do? 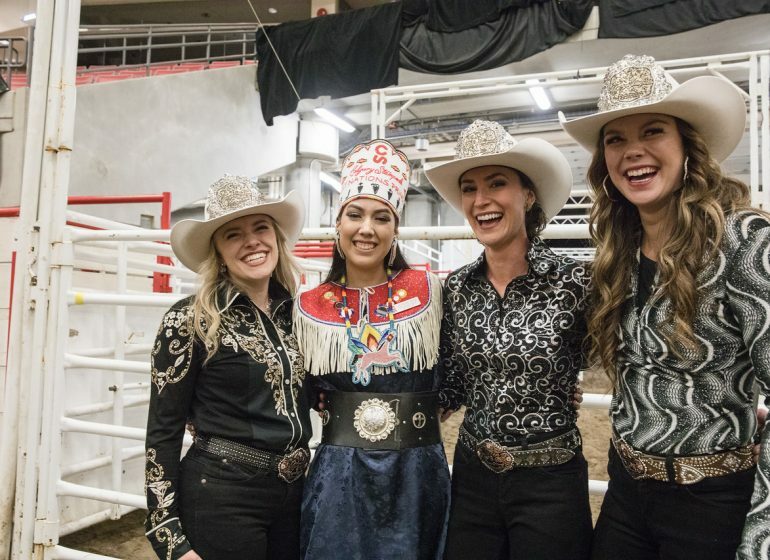 I love my job at Calgary Stampede! But one of the big questions I get is… so, what do you actually do? 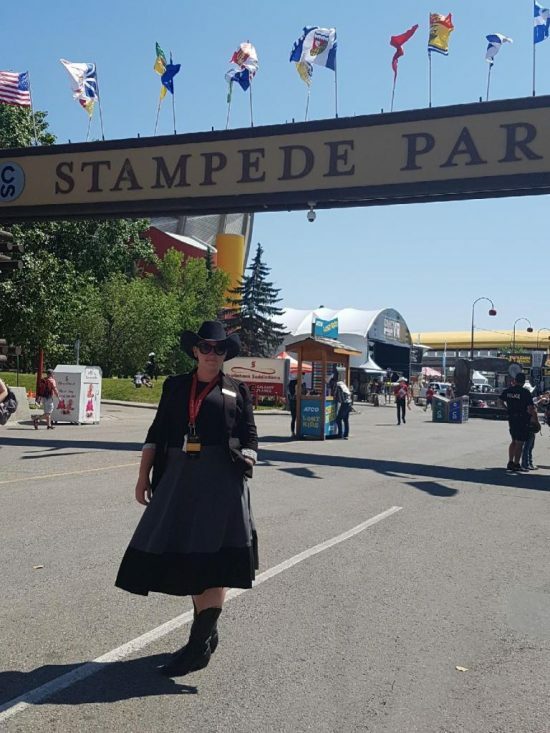 I completely understand that- the Stampede might not seem like the traditional place to have a historian and a lot of my work is behind the scenes. 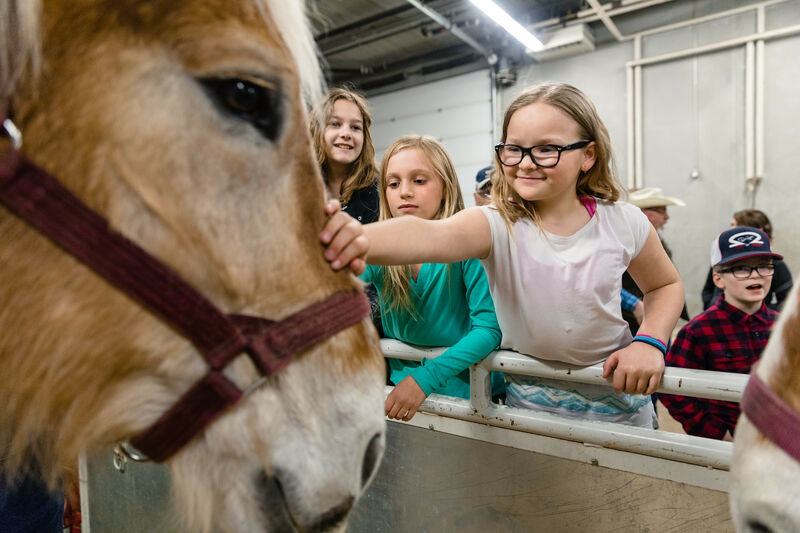 But with more than 100 years of history, 48 committees and 2,300 volunteers and 1,500 year-round employees, there’s a lot of history to keep track of! One of my main responsibilities is taking care of our archives and collections. 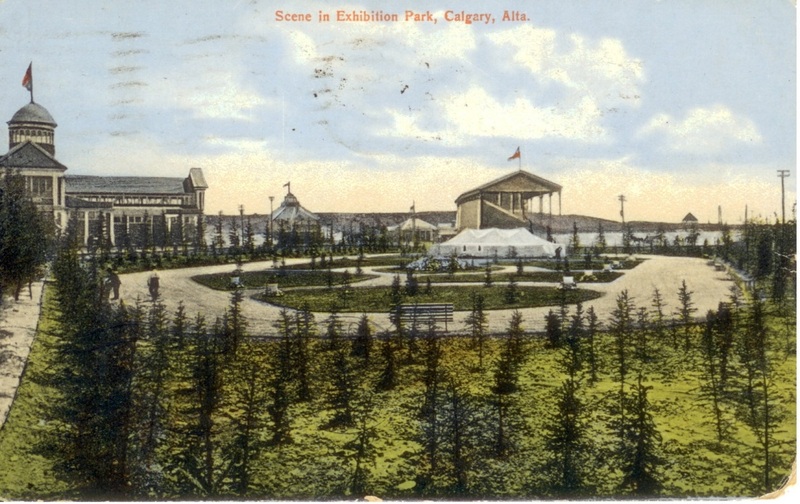 On Stampede Park we have an archive, where I collect and maintain important objects, photos, and records that help us tell the story of the Stampede. 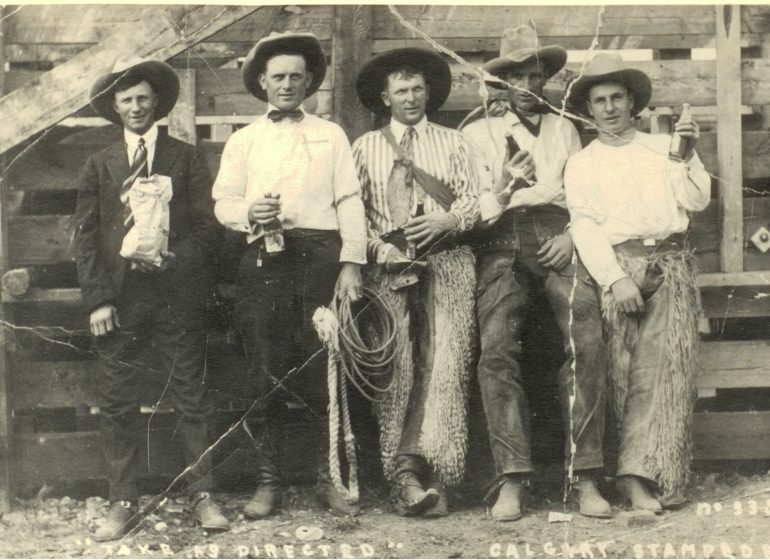 This means that I get to spend some time with some cool and unique objects like a pennant from the 1919 Victory Stampede, photographs of Guy Weadick, belt buckles, cowboy boots from past Stampede Queens and Princesses, trophies, souvenir programs etc. It’s my job to make sure that we take care of these historical items as best as possible. In addition, I also acquire new donations of objects and records we might be missing. We certainly don’t have everything of significance from the last 105+ years! Another big part of my job is research. 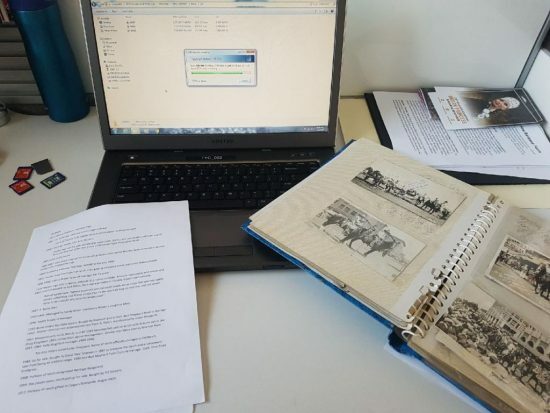 This could be for an exhibit I’m working on, like Quirk Cabin in Weadickville, a blog post, historic tour, assisting someone researching their family history, students working on a class assignment, other museums or from media. 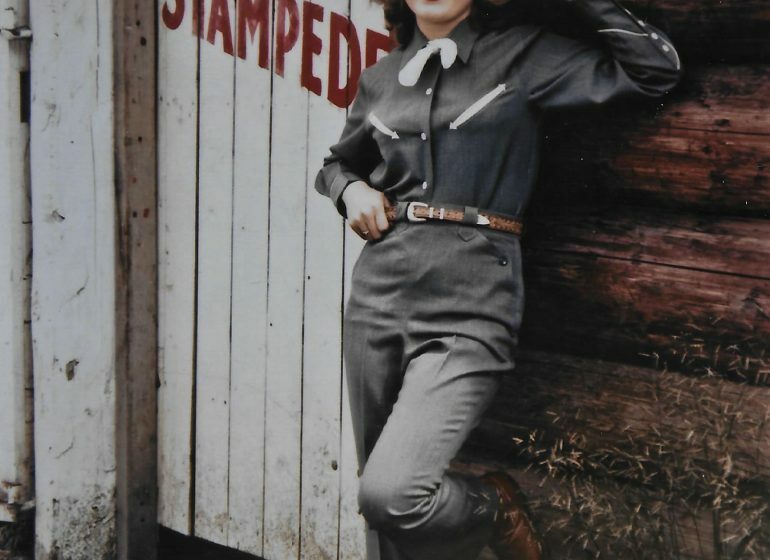 I get a lot of requests for historic photographs, which are always fun to take a look through! 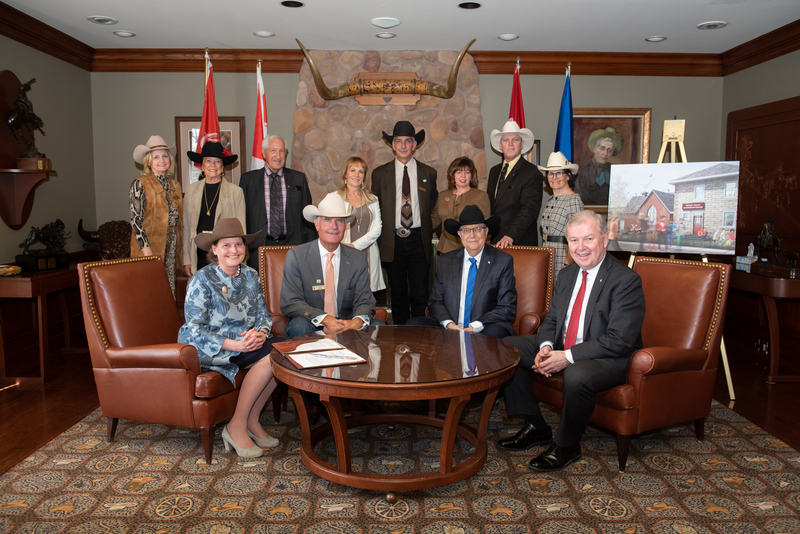 I also work on a lot of projects, like Historic Calgary Week events, the OH Ranch Interpretive Centre, hanging art, installing exhibitions, archives and collections planning, presentations and get to work with two great volunteer committees- the Public Art committee and the Historical committee. 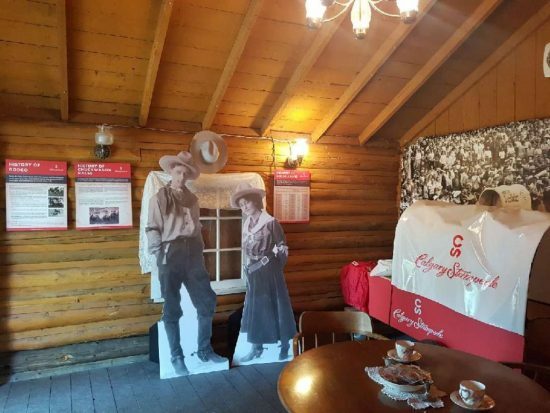 You’ve probably seen some of their projects around Stampede Park in the form of murals, sculptures, displays, brochures and handouts and many volunteer their time during Stampede at Quirk Cabin and Western Oasis, some even conduct important oral history interviews. 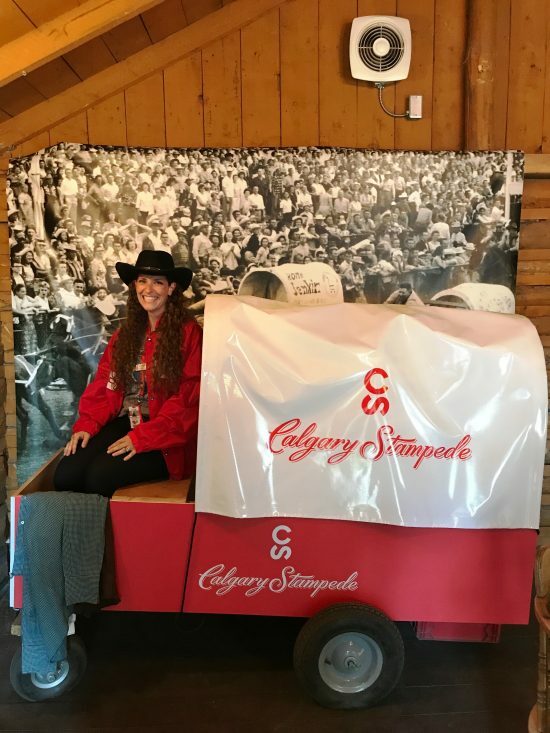 Stampede is a great place to learn about Calgary’s history and make connections among important people and events. It’s exciting that I get to do that and share my findings, every day. 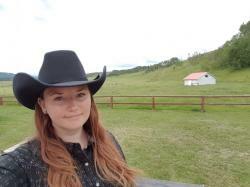 Meghan MacKrous a volunteer on the Historical committee in Quirk Cabin. 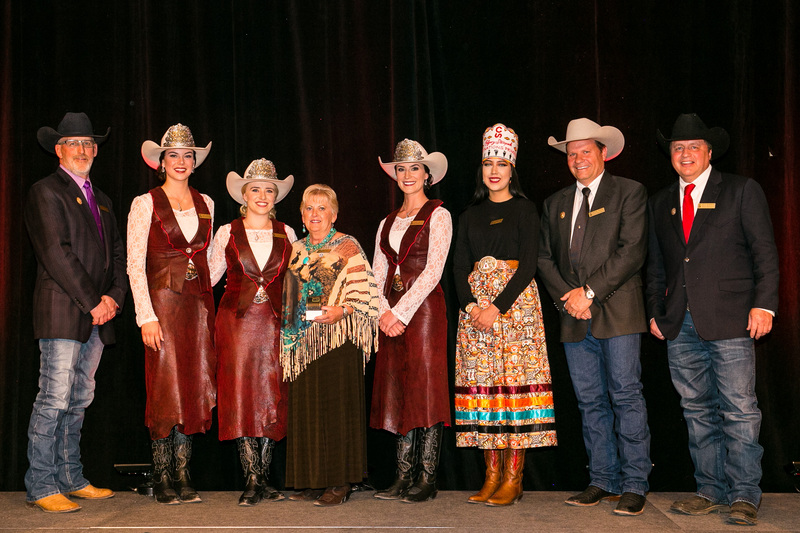 Have a Stampede history question? Just ask! I’ll do my best to find you an answer!